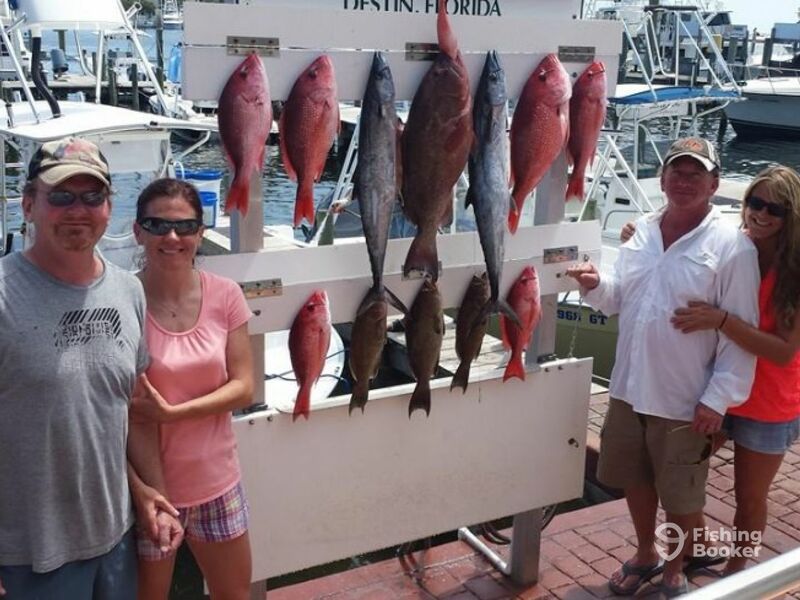 Will Lady Luck shine on you in the “World’s Luckiest Fishing Village?” Come and see for yourself aboard the First Shot, out of Destin, FL. 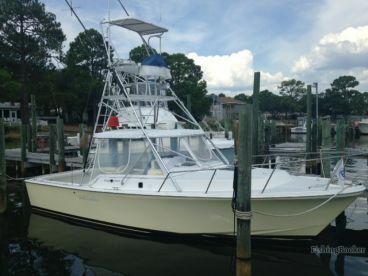 She’s a 20’ Cape Horn center console that can fit up to 4 passengers per trip. 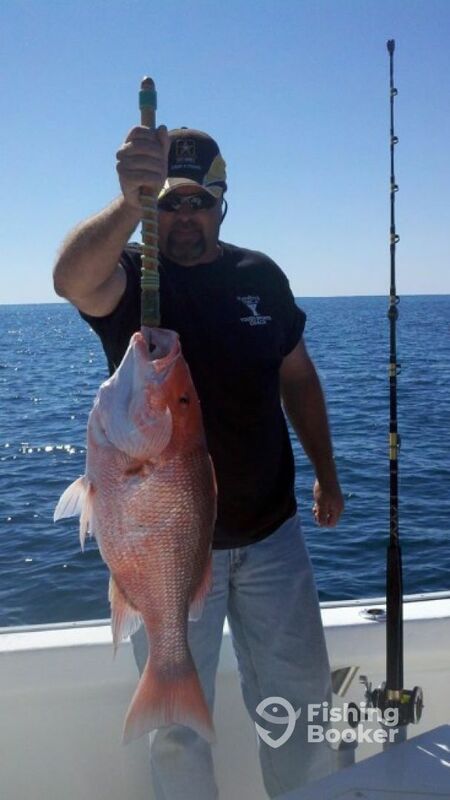 Captain Mike Dates, the owner and operator, has been fishing the area waters since childhood. 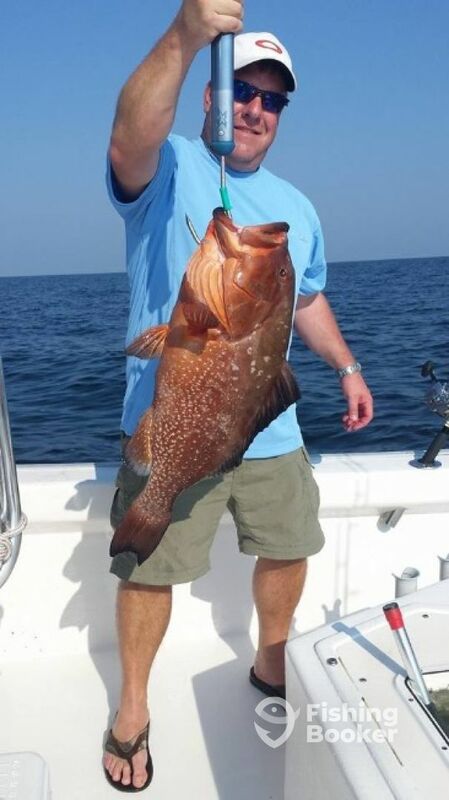 A native of the Destin area, he’s been a USCG-licensed captain for over 16 years. 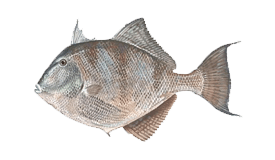 The First Shot crew primarily uses live bait, but they can easily accommodate fly and artificial fishermen as well. 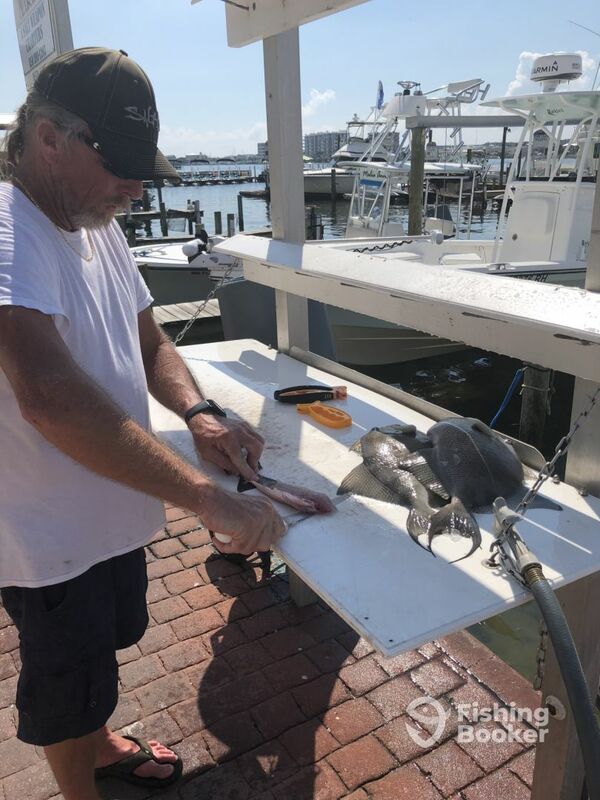 All the equipment and supplies necessary to clean the fish will be provided, along with a seasoned crew who are there to help along the way. As a matter of fact, they’ll also be happy to clean the catch for you following the trip. 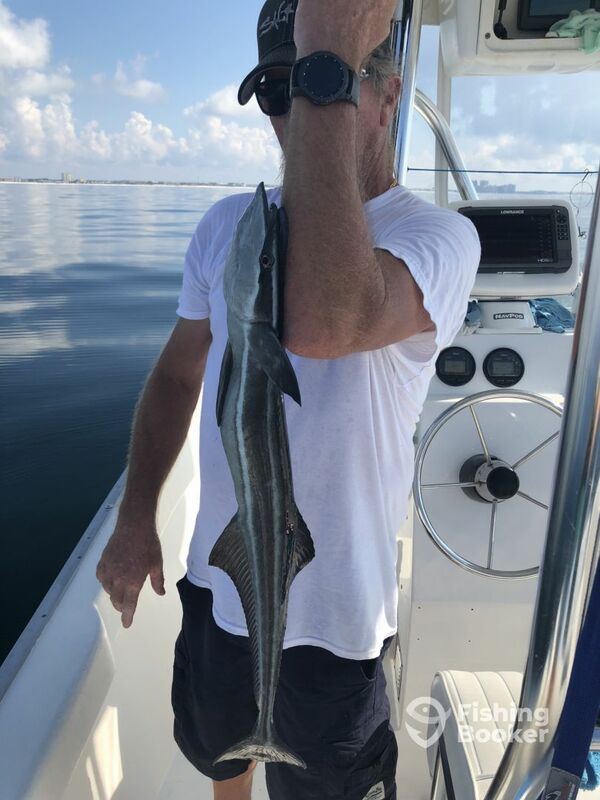 If you don’t want to keep the fish, Captain Mike is experienced in CPR fishing - “Catch, Photo, Release”. 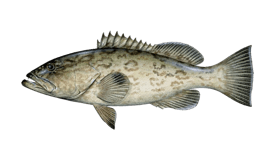 This way, you’ll ensure you do minimal harm to the fish you catch, which will then be safely released back into its natural habitat. First Shot specializes in fishing the coastal waters of the Gulf of Mexico as well as the backcountry waters of the Choctawhatchee Bay. 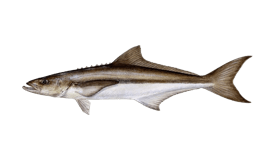 In the gulf, your targets would be King Mackerel, Cobia, Blackfin Tuna, Sharks, Red Snapper, Grouper, Triggerfish, and much more depending on the season. 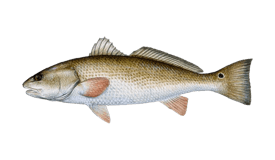 The bay side is teeming with Trout, Redfish, Black Snapper, Flounder, Ladyfish and Bluefish. 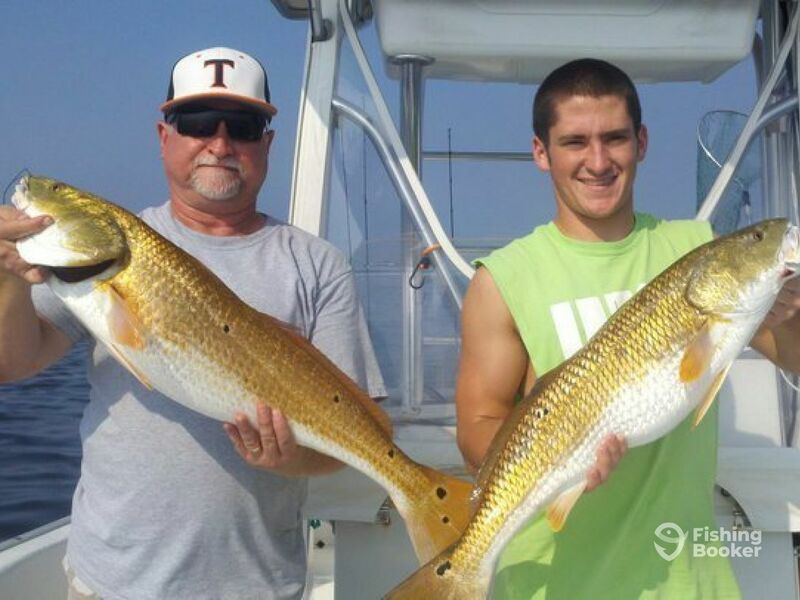 From the first-time angler to the skilled professional, Capt. 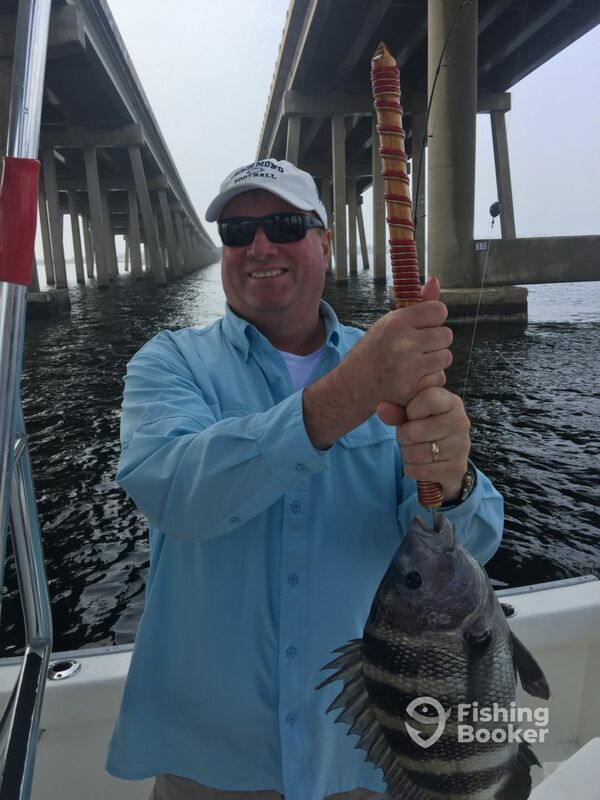 Mike will do his best to keep you on the fish and put a smile on your face. 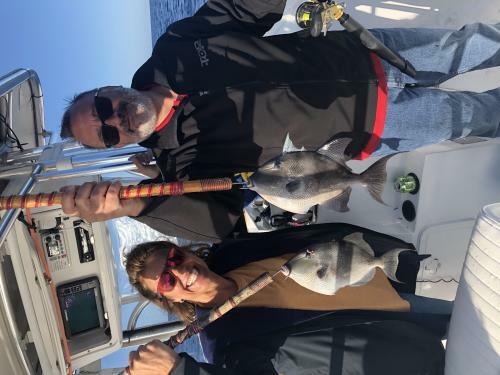 All fishing equipment for your group is provided by the Captain, along with fishing licenses for all occupants of the boat, so you can relax and enjoy an incredible time fishing. 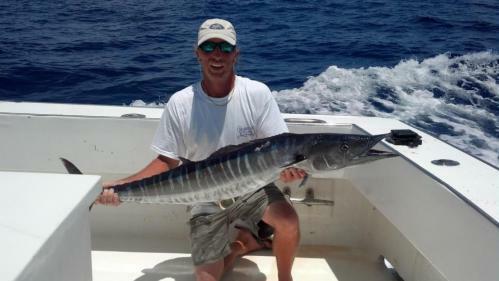 Any serious angler will just love spending a full day on the water. 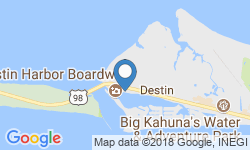 With this 8-hour trip, you'll get to experience the best that Destin has to offer. 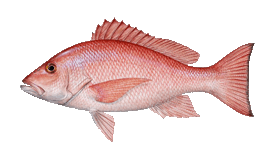 Troll for game fish in the deeper waters, or bottom fish the reefs and wrecks for a range of delicious and exciting fish. 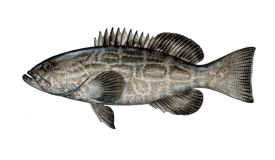 From Kingfish to Snappers, Groupers and Amberjacks – these waters have it all. 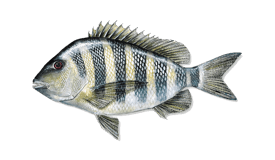 Beginners are welcome too, with the captain at hand to help anyone land their first catch. You decide what you want to do. The beauty of a 6-hour trip is that it gives you the flexibility to decide what you want to do. 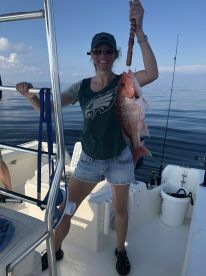 You can head out into the Gulf and troll for King Mackerel, or stay in the nearshore waters and bottom fish the reefs and wrecks for beautiful, thrilling, and delicious Snappers, Groupers, Amberjacks, and many more. 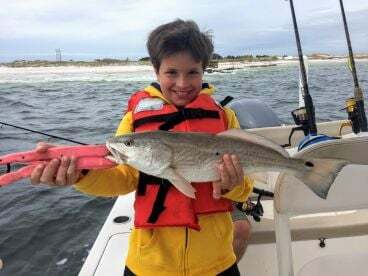 A 4 hour trip is just enough time to get you out onto the Gulf's rich waters and trolling for the bite of exciting and delicious King Mackerel. 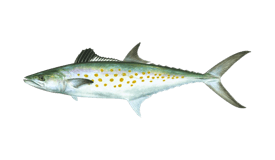 The Kingfish, as it's known, is a favorite all around the Gulf's shores, with Destin, as always, providing the best fishing available. Get out on the Gulf on this afternoon trip. 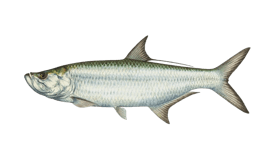 You'll set up some trolling lines, targeting exciting and delicious Kingfish. 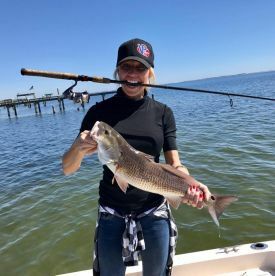 These prized species are famous all over the Gulf and you'll need to bring your A-game if you want to fill the boat, and your fridge on this 4-hour trip. This is just a fun trip with kids in mind. 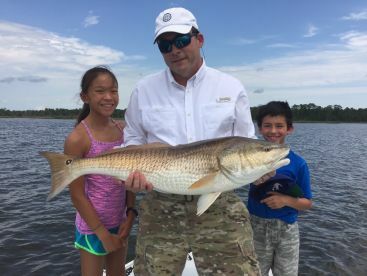 Take your kids out on the water and get them hooked on fishing. They may even bring you home a delicious dinner in the future. They'll learn how to fish in a fun environment in the calm waters. 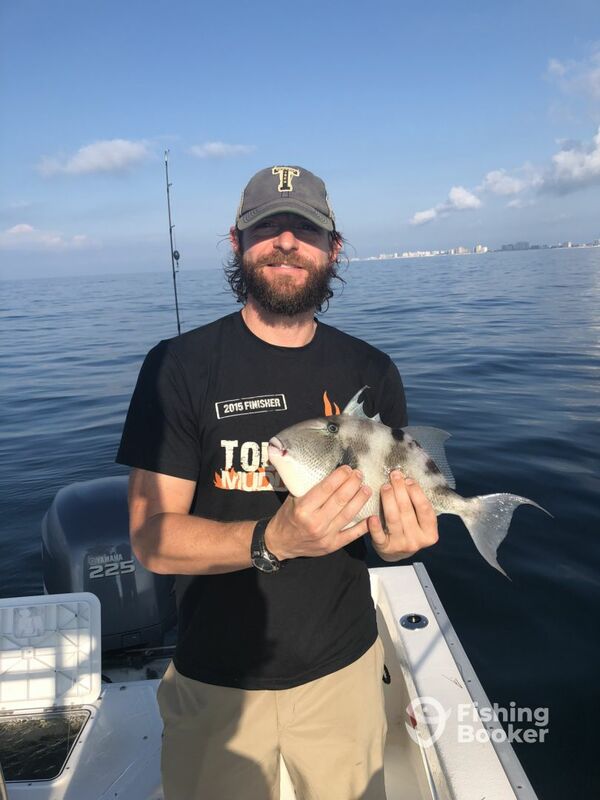 This trip is designed to take beginners out and teach them basics of fishing in a fun enviroment and to catch some fish while learning. This is a catch and release trip, but you'll have the chance to take a photo with your first catch. Kids are especially welcome to learn the tricks of the trade. Cape Horn (Center console) originally built in 2000, and restored in 2016. Powered by a 225HP Yamaha engine, with a maximum cruising speed of 35 knots.